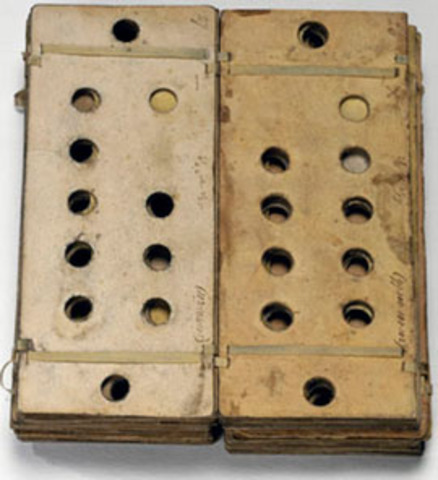 A punch card, is essentially a piece of hardened paper (thin cardboard) that contains digital information. This information is represented by the presence or absence of holes in certain positions. It was only capable of storing text based information. 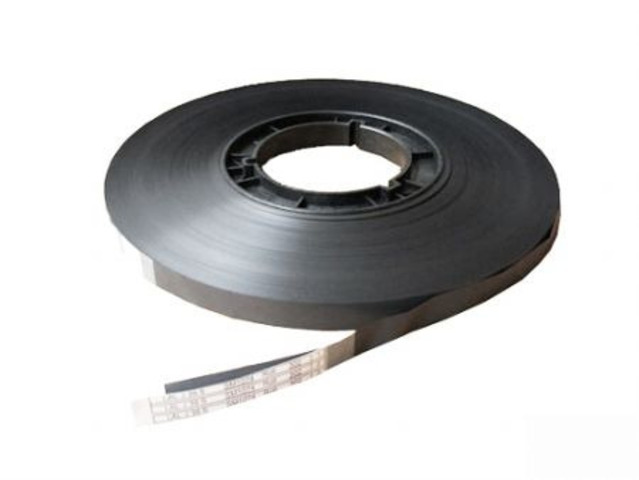 This is a long plastic tape coated with iron oxide for use in magnetic recording. Data stored on magnetic tape is accessed sequentially, therefore if you want to access data at address 1500 you first must go through the 1499 address before. Magnetic tape is still used today to create batch ups of important company data. A standard component of any computer nowadays. The first was 3.5-inches in sizes could store 10MB. 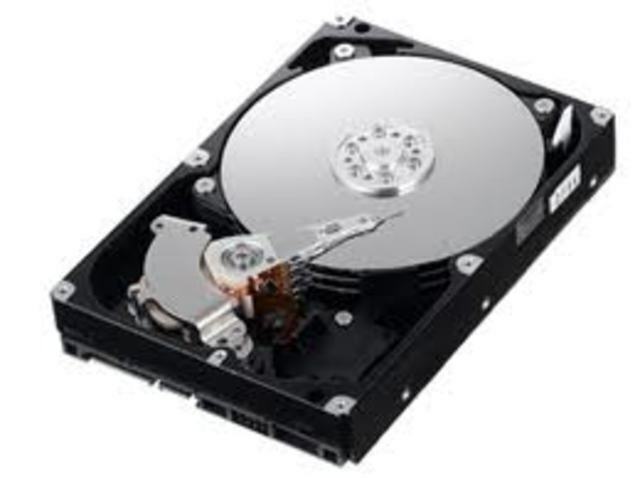 A hard drive has rotating platters on a motor-driven spindle within a protective enclosure. Data is magnetically read from and written to the platter by read/write heads that float above the platters. They can store audio, video, text and images. 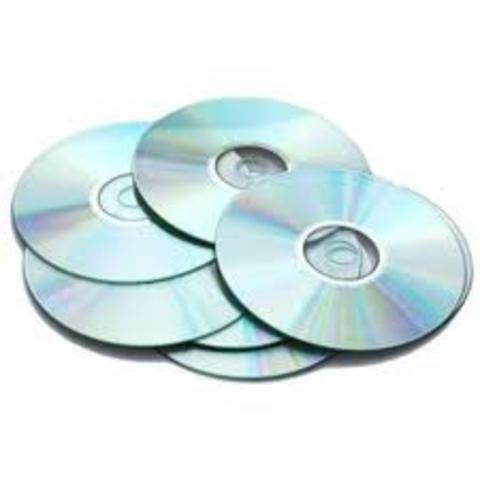 The Compact Disc is an optical disc used to store digital data. This means it uses lasers to read and write data to the surface. It was originally developed to store and playback sound recordings, but now you can write data as well as read. Stands for Universal Serial Bus and it was designed to standardise the connection of computer peripherals such as mice, keyboards, digital cameras, printers. USB's have no moving parts and are therefore robust and reliable. 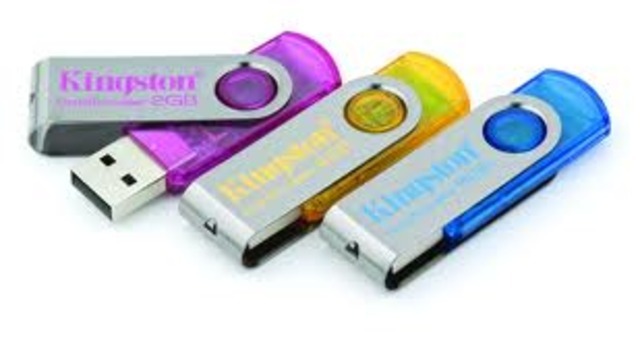 They are also very portable and can store text, images, video, audio. High Definition disc were supposed to take over from standard Dvd's and could stop upto 15 GB on a single disc. They were used for storing and playing back video. 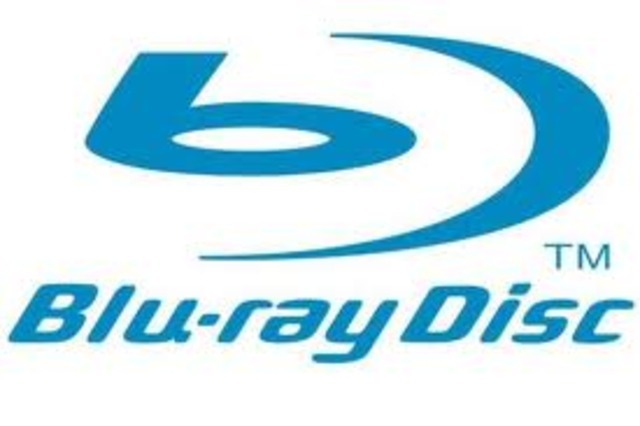 However promotion stops in 2008 and Blu Ray became the standard. BD is a form of optical storage (eg using lasers). They get the name Blu because blue lasers are used to read and write the data to the disc. They can store upto 25 GB on a single layers and can store multiple media types. Mainly used for videos today.